Dive into a first-person, dytopian action adventure from the developers of DOOM and the Just Cause series. After an asteroid annihilates 80% of the Earth’s population, civilisation is reduced to a lawless wasteland where ruthless and bloodthirsty gangs roam the open roads and the tyrannical 'Authority' seek to rule with an iron fist. As Walker, the last Ranger of the wasteland and the sole threat to their dominion, you have been robbed of your home and left for dead. 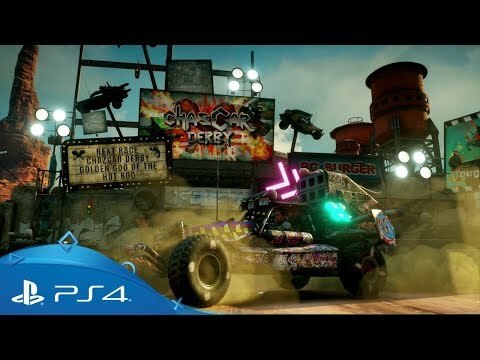 Now's your chance to set things straight: rage for justice and freedom with ludicrous vehicular combat, super-powered first-person mayhem, and an open world filled with emergent madness. 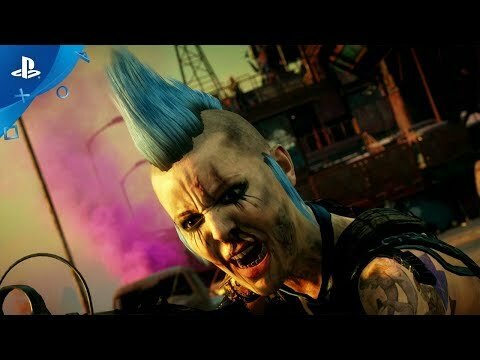 Tear across an unforgiving wasteland battling sadistic gangs to find the tools and tech you'll need to crush the oppressive rule of The Authority once and for all. 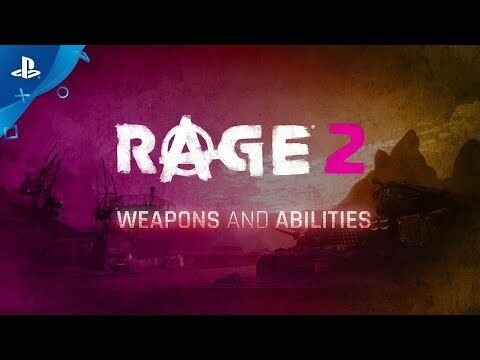 Pairing id Software’s FPS pedigree with Avalanche Studios’ open-world prowess, Rage 2 invites you to dish-out damage using a collection of upgradable weapons, devastating Nanotrite powers, and 'Overdrive' - the ability to push your guns beyond their normal mechanical limits. 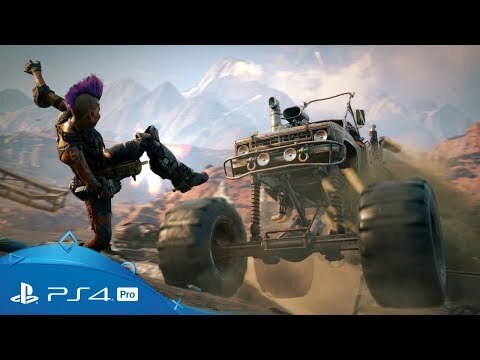 From monster trucks to gyrocopters, use an assortment of rugged and wasteland-ready vehicles to speed across the badlands and fight against ferocious factions - a rogue’s gallery of madmen, mutants, and monsters - for control of each major territory. 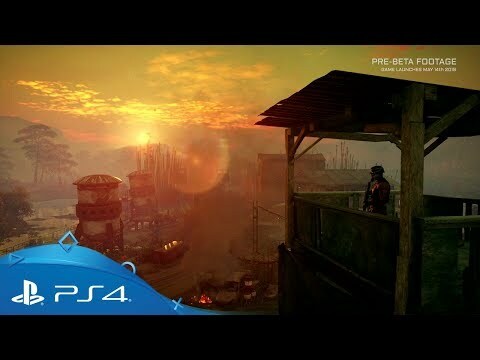 Experience the incredible sweeping landscapes of the wasteland in ultra-high definition. With full support for 4K displays, get the most-detailed, colour-rich experience on the super-charged PlayStation 4 Pro. Enjoy wrecking havoc with style?